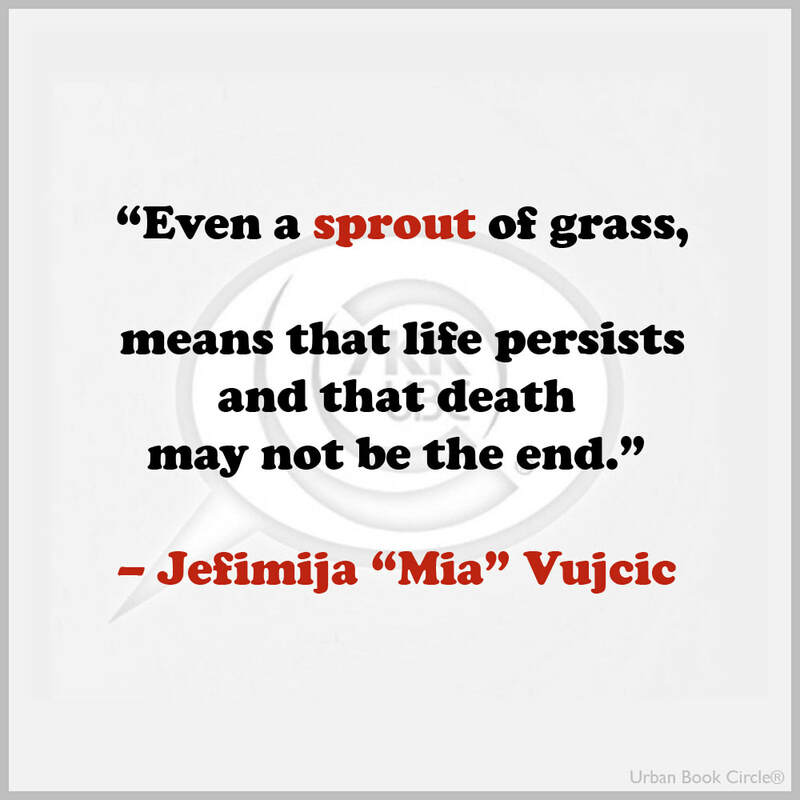 ESSAYS – Themes of Death in “A Child Said What is the Grass?” and “Grass” by Jefimija “Mia” Vujcic, anthropologist. 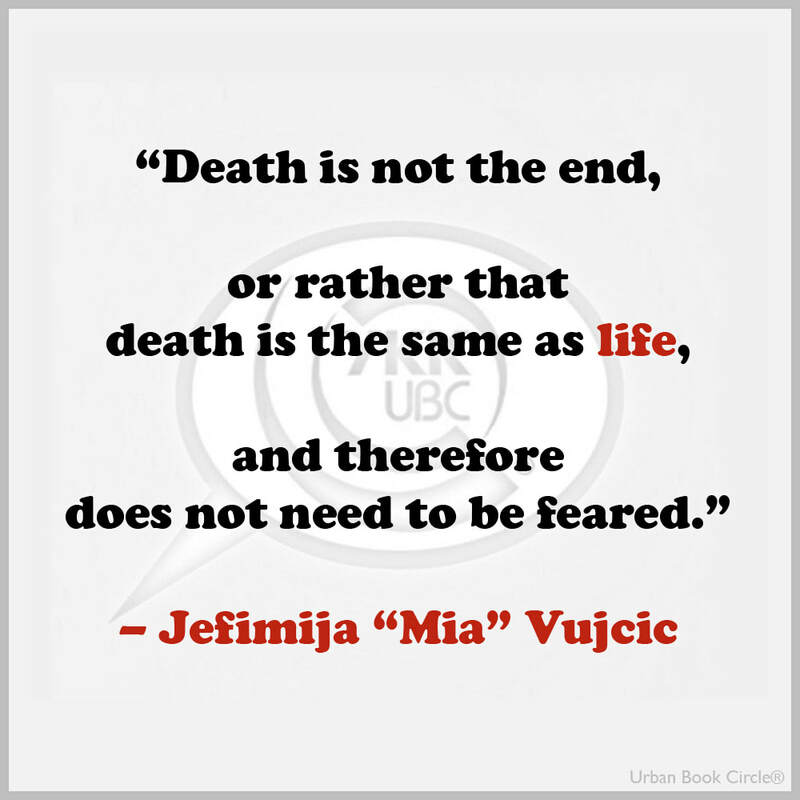 “Death is not the end, or rather that death is the same as life, and therefore does not need to be feared.” – Jefimija “Mia” Vujcic, Canadian anthropologist, writer and artist, cultural program editor of the Urban Book Circle. The historical influences of religion and mythology on the views of death have been built upon to the present day. 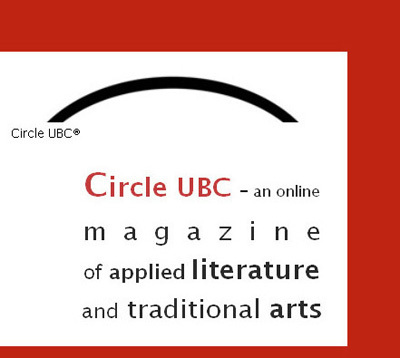 Whether this was through the oral tradition, poetry, or novels, society’s conflicting ideas of what happens after life have been evident throughout literature. Even though all cultures agree that death is inevitable, how individuals reflects upon this fact is entirely unique to their experiences. This is always clear in their writing. Although “A Child Said What is the Grass?” by Walt Whitman and “Grass” by Carl Sandburg both deal with the theme of death through the use of figurative language, contrast, and repetition, Whitman presents a more hopeful message and Sandberg a despairing one. Through the use of metaphor and personification, Whitman introduces the idea that death is not the end, and Sandburg the idea that death is horrible. The speaker in Whitman’s poem compares grass to a variety of things: “[Grass] is the handkerchief of the Lord” (4). Grass is life, as seen here through the mention of God, as the creator of the world, including all of its plants. This is later contrasted when the metaphor is equated to death: “[Grass] seems to me the beautiful uncut hair of graves” (13). Grass is what eventually covers the graves and thus all indications that death has occurred. The newly grown grass remains wild and uncut, yet still beautiful, initiating the idea that life goes on as death is not in sight. Near the end, where the speaker states that “the smallest sprout shows there is really no death” (27). 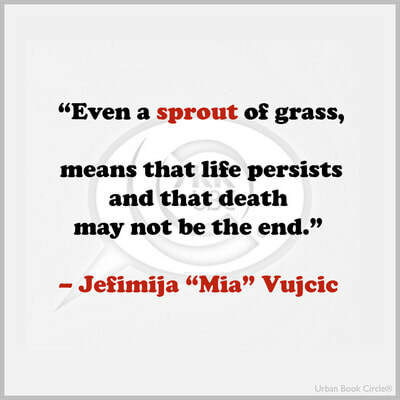 Even a sprout of grass, means that life persists and that death may not be the end. This is vital to reinforcing the hopeful aspect that is evident throughout the poem. Contrarily, the narrator in Sandburg’s poem contributes to the negative view on death by referencing the aftermath of war: “Pile the bodies high at Austerlitz and Waterloo” (1). The high piles of bodies refer to the mass graves that can observed after these battles. 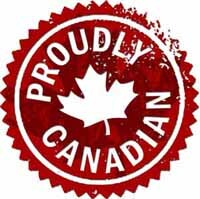 This continues: “Shovel [the bodies] under and let me work-- I am the grass; I cover all” (2-3). The speaker literally personifies the grass that conceals the dead. As the reader will likely recognize some of the battlefields that are named, it will bring familiar pictures of the horrors of death to mind. This is affirmed with the evocative word choice used, such as “pile” and “shovel.” All of this leads the reader to quite clearly imagine how awful death is. Both poets use figurative language to introduce their themes, but the message becomes more evident when they employ the use of contrast. 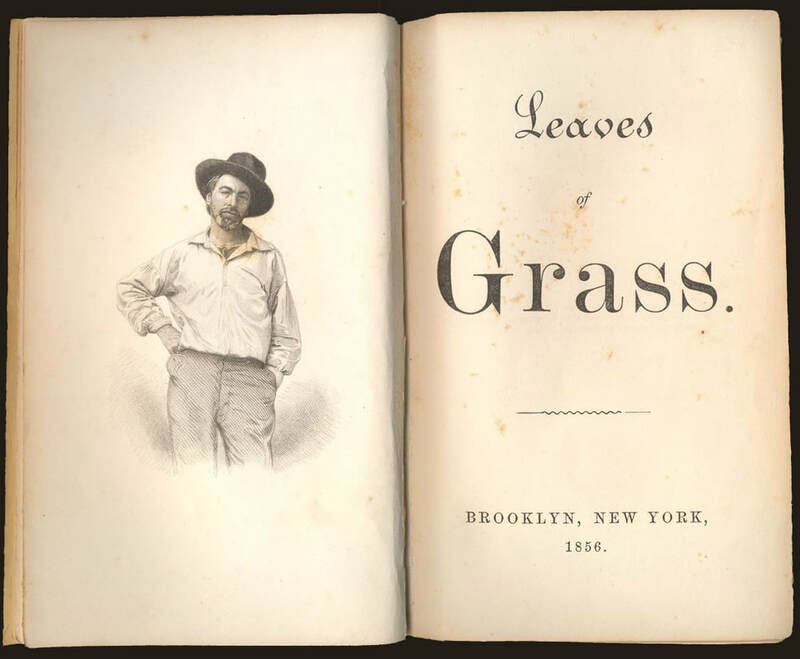 “Leaves of Grass” by Walter “Walt” Whitman / Photo courtesy of Urban Book Circle archives. While both poets implement contrast to discuss their themes, Whitman uses changes in mood to add to his theme and Sandburg changes in time to add to his. Towards the middle of “A Child Said What is the Grass?” the speaker begins to discuss life and death through allusions to young as well as elderly people. She/he mentions “dead young” people, which is an oxymoron that prompts the reader to wonder how possible it is for people to die young (23). This reality reinforces the theme because of the obvious change in mood from the beginning of the poem to now. It is questioned with “what do you think has become of the young and old men?” (24). This encourages the reader’s imagination to think of such despairing things. The sadness is contrasted with the ending of the poem, which is much happier: “All goes onward and outward, nothing collapses” (31). Nothing collapses, meaning that life goes on. Death remains inevitable, but hope that it is not the end re-establishes the optimistic view. Conversely, in the poem, “Grass,” the passage of time is what creates a distinction. The setting shifts to ten years into the future: “The passengers ask the conductor:/What place is this?/Where are we now?” (7-9). Death, in the form of grass, has done its job because life has gone on unknowing of the past. 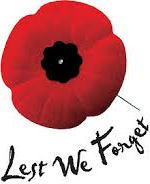 People forgot the horrors of war and death. With this mention of the future, the past is invalidated by the passengers’ poor memories. The battlefields mentioned, from Gettysburg all the way to Ypres, show the passage of time, and though the reader knows that the train passengers are on the edge of these forgotten battlefields, the passengers themselves do not. This may cause frustration on the reader’s part which may cause him/her to reflect on the hopelessness of death, its inevitability, and how that impacts daily life. 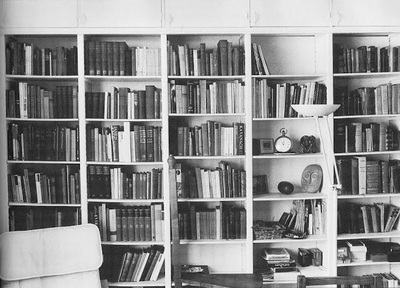 The reader is in the future, and so he or she can judge whether those who died in war have been remembered, or whether the past really has been concealed so well. The likely answer is that it has. The poets’ devices that reveal the views of death are repeated throughout the works. In addition to creating contrast, each poet uses repetition to reinforce their different themes. Similar phrases are repeated throughout Whitman’s poem, validating their importance: “Offspring/taken soon out of their mothers’ laps,/And here you are the mothers’ laps” (16-17). The mother is of the upmost importance to a child, at least from birth to immediate nurturance. This idea that “you”, or death, takes the offspring from the safe haven of their mothers disrupts the peace. It also reinforces the idea that death and life are very alike. Whether or not the child is physically taken from their mother’s laps is unimportant, as the mother is representative of that peaceful time in early childhood throughout a person’s life. The circle of life is alluded to in that life begins with the mother, but it also ends with the mother. This contributes to the theme that death is not the end, or rather that death is the same as life, and therefore does not need to be feared. This is strengthened by further repetition of “offspring taken soon out of their laps” (23). Similarly, the narrator in Sandburg’s poem uses repetition to speak about the inevitability of death. In the beginning and the end “I am the grass” is said (3, 10). This personification asserts that concealment, the grass, is a necessary companion to the dead. The reinforcement of the importance of this concealment is achieved with “let me work” being repeated three separate times (2, 6, 11). In this case, “me” is the grass, again working to cover up the remnants of the horrors of death. This created sense of urgency, due to the repetition, signifies that in order for death to continue without disrupting people’s lives, it must be forgotten and concealed. Each poet effectively uses various devices to signify the interpretations of death. Through the use of repetition, contrast, and figurative language, “A Child Said What is the Grass?” by Walt Whitman and “Grass” by Carl Sandburg both deal with the theme of death by focusing on the positive and negative aspects respectively. 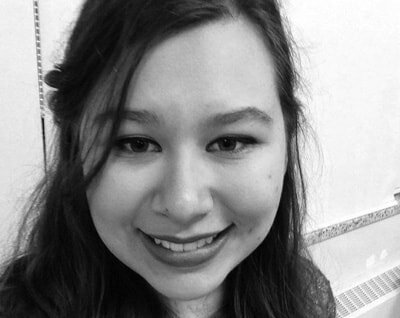 The opinions of these poets echo the age old reflections on what happens after a life ends. 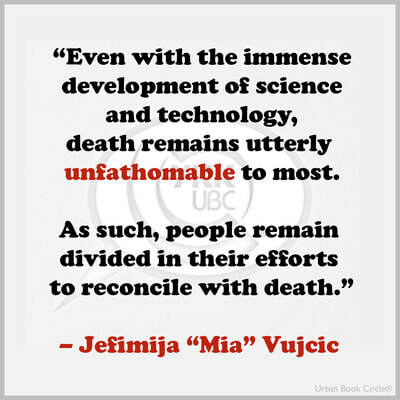 Even with the immense development of science and technology, death remains utterly unfathomable to most. 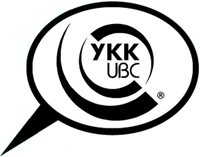 As such, people remain divided in their efforts to reconcile with death. 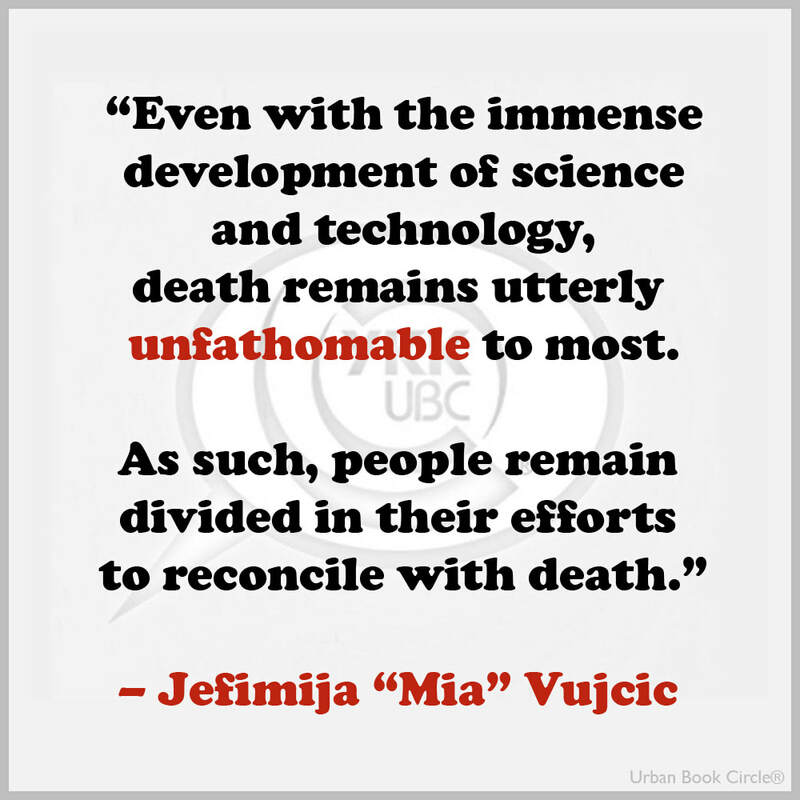 Photo of Jefimija “Mia” Vujcic courtesy of UBC archives. 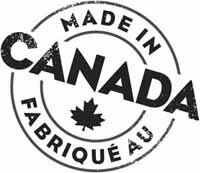 Last updated on November 10, 2017.